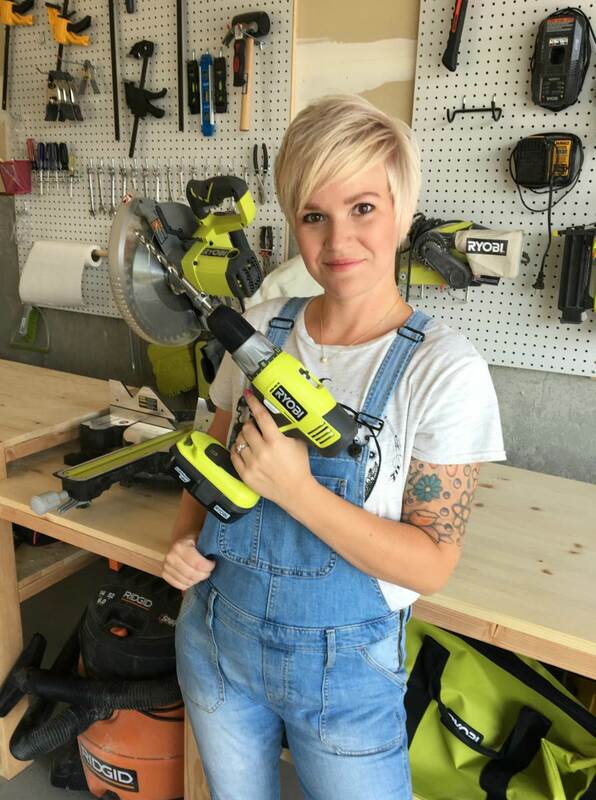 Below is a list of tools and products I personally use in my shop or craft room. I get asked about them often enough that I thought it would be a good idea to put them all in one place. I have an assortment of different brands of tools for various reasons. Either it was handed down to me from my dad, it was the tool I could afford at the time, or I was sent to tool to try out. A lot of what I use is because it’s what is accessible to me and has been reliable. If I don’t believe in the tool, I won’t list it. I’ve also compiled all of my Tool Review posts into one section here. All views and opinions are 100% my own. This isn’t a complete list of the tools I own, but if you have any questions about them or suggestions for tools I should buy or review head to the About Me page and scroll down to the Contact section.